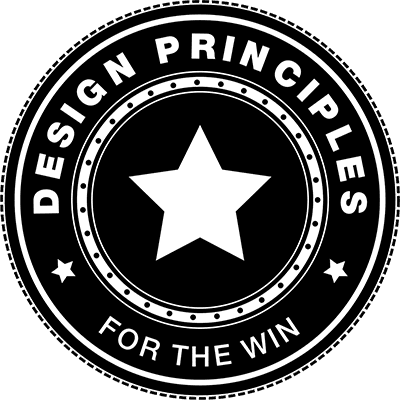 Subscribe to receieve a monthly notification of all new Design Principles. We won't send you spam. You can unsubscribe at any time.